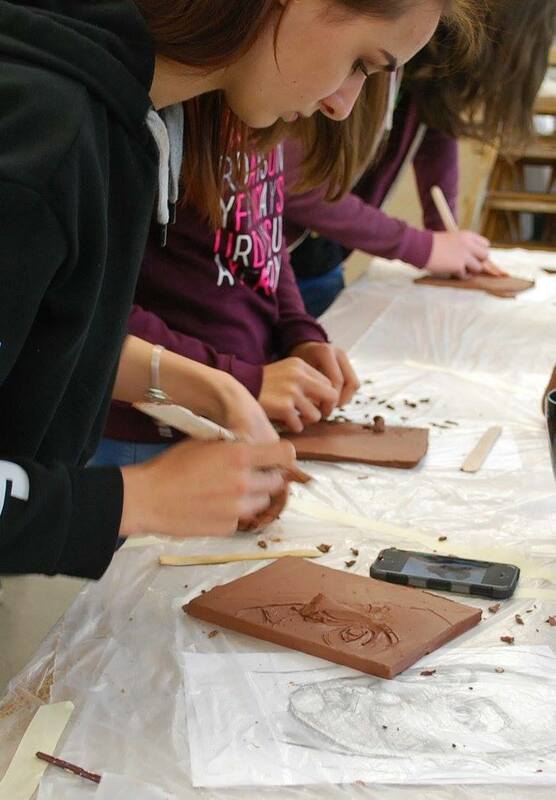 Now entering its fifth year as part of the National Saturday Club, Banbury and Bicester College offers an inspiring and varied programme. 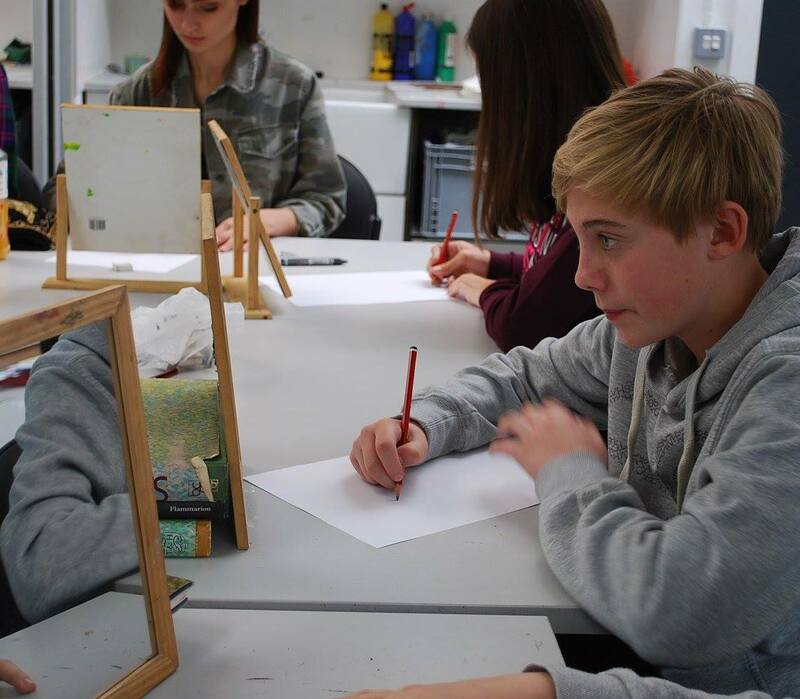 Members are encouraged to explore their creativity, develop new skills and become familiar with the college environment and its high-level facilities. 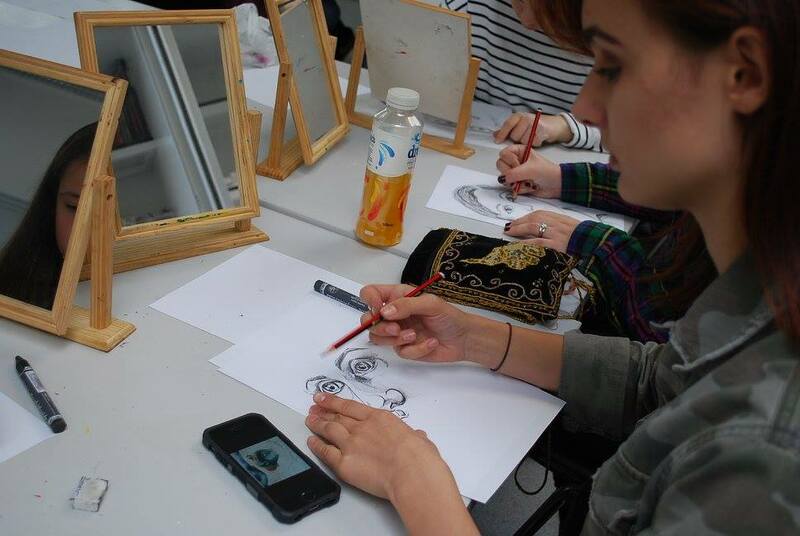 The art and design techniques that Club members investigate include photography (darkroom and digital), graphic design, animation, printmaking, textiles, fashion, ceramics, 3D, painting and drawing. Last year, several parents commented that not only had their children made new friends and become more confident over the year, the Saturday Club had helped them to be more creative. It had also inspired them to pursue more creative subjects either at GCSE level or in further education. The Masterclass experience transforms a Saturday Club into a real taster of what it could be like to be working and creating as a professional. Members felt connected to a huge creative network. Several told me the London Visit was eye-opening. 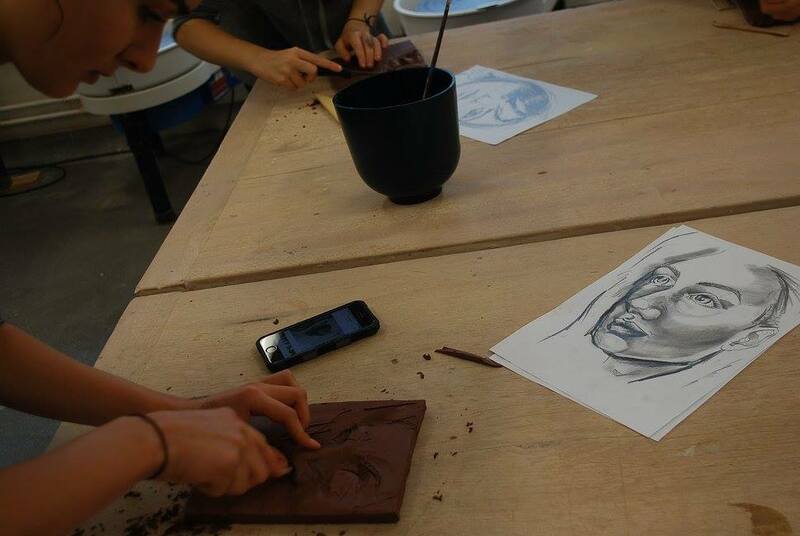 Seeing so many different approaches to making a self-portrait, they were astonished and inspired by the diversity. 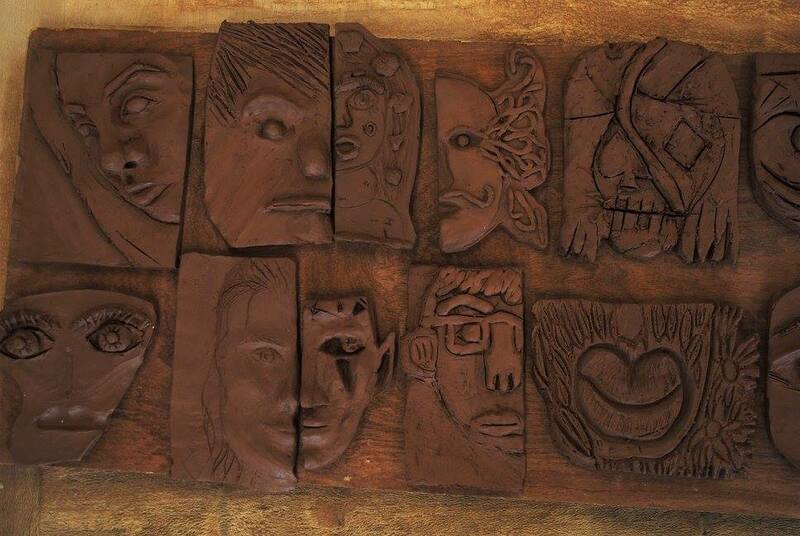 The benefits of the Saturday Club are numerous, from encountering and exploring new art media and techniques to enabling self-expression at a very important stage of a teen’s life. Thank you for your interest in this Saturday Club. You must be aged 16 or over to send us your email address to request information about a Club. If you are aged under 16, please ask your parent or guardian to fill in the form on your behalf. When you request information about this Club, we will pass on your details to the Saturday Club organiser at Banbury and Bicester College and retain a copy of the request.